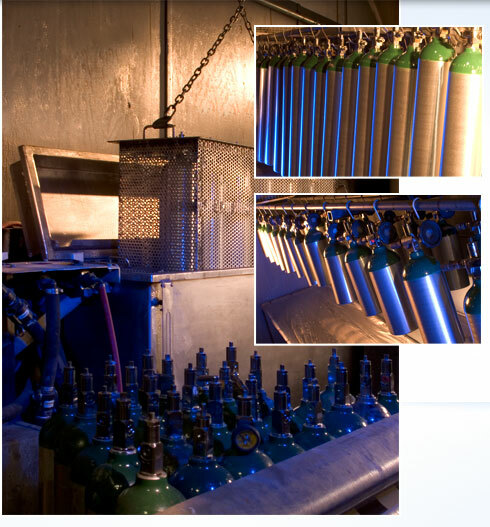 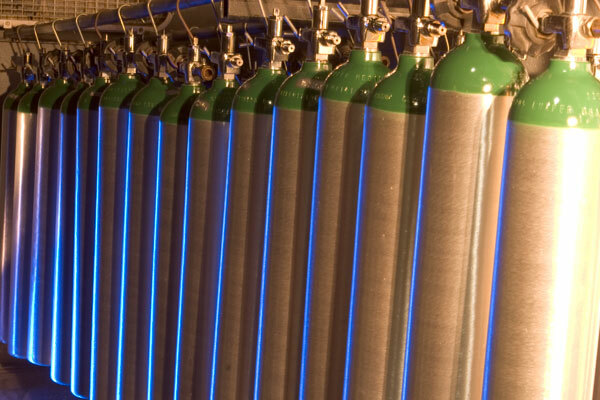 Sky Cylinder Testing provides complete aluminum cylinder refurbishment for the medical industry. 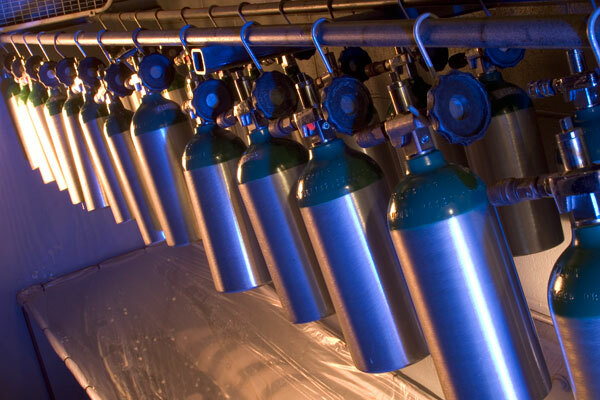 Why purchase a new cylinder when it can be refurbished for less than half the price? 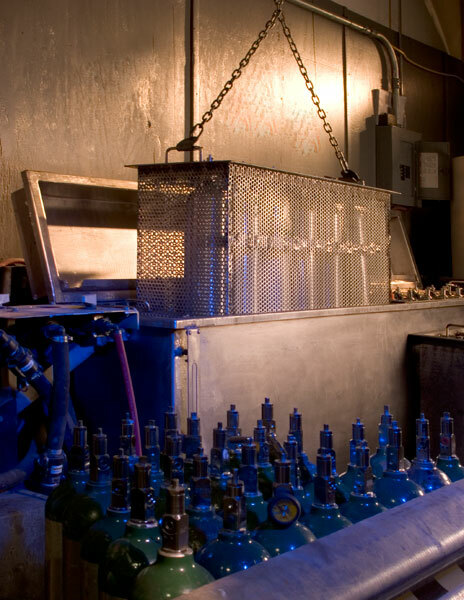 The glue is stripped, the old label is removed, and then the cylinder is processed through our proprietary refurbishment system.